Our years of experience in restoration and grill repair promises to serve you well. As your Mesa grill repair and restoration specialists we’ll bring a wealth of experience to your project. 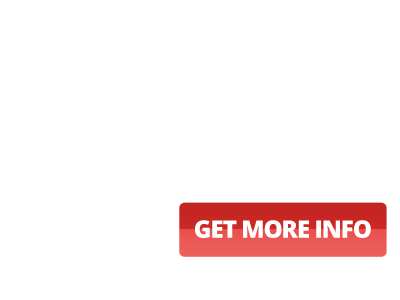 The BBQ Cleaning Guru is a respected resource for Valley residents in need of grill restoration, BBQ repair, grill cleaning, grill installation and more. We are very skilled in the art of BBQ restoration, and are a two-time winner of the Angie’s List Super Service award for outstanding customer service. The services we provide, be it restoring a BBQ or barbecue cleaning, are carried out by passionate and skilled professionals. The art of bringing a grill back to life through the restoration process is one that is learned over time. The entire process is very rewarding for us, and you’ll love the work we do. We work on all makes and models from the industry’s leading manufacturers including DCS, Viking, Wolf and Fire Magic, and are always available to take your call. Making your grill clean, safe and functional is what our Mesa BBQ cleaning and restoration experts do best. An older grill that you believe may have seen its better days may still in fact have a few good years left. We’d suggest letting our grill restoration and BBQ repair specialists take a look at your vintage grill to see if we can’t bring it back to life. In Mesa, grill restoration goes by the name of the BBQ Cleaning Guru. Experience counts in our industry. There are many different brands of grills, and many different makes and models within those brand names. We are familiar with all of these makes and models, meaning that there are no unexpected issues when we undertake a grill restoration or BBQ repair. 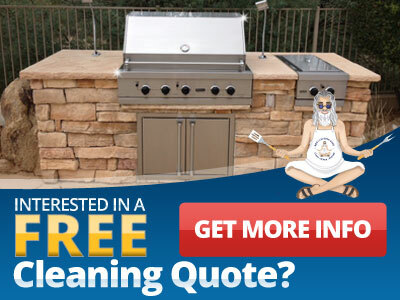 We’re happy to offer you a free quote for your grill restoration. It’s just another way in which we can offer award-winning customer service and an all-around positive experience for you. Call us today at (480) 580-0149.